From starters to advanced trees. As we carry in excess of 40 000 trees it is too difficult to catalogue. If you are looking for something speak to us. If we can't help there will be good reason or we will refer you to someone who can. 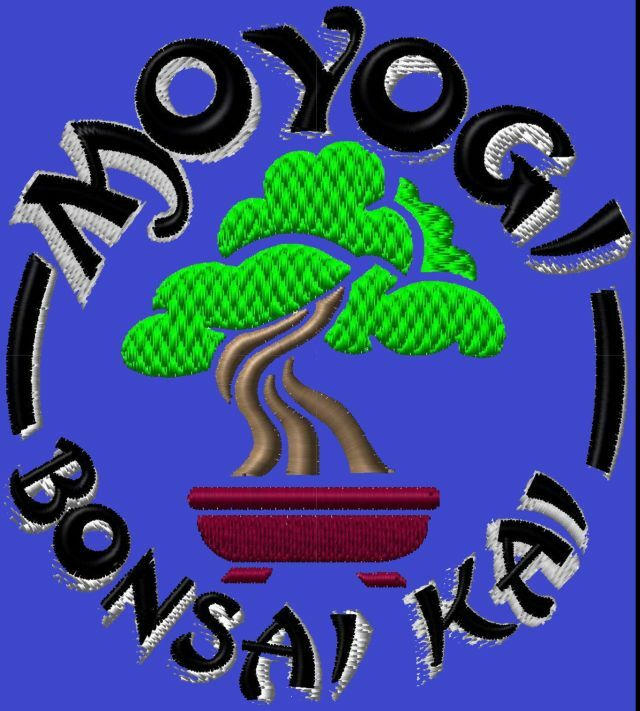 We supply to Chain stores, Corporates and Gift Companies, miniature bonsai. These are sought after "thank you", promotional, special event and Christmas gifts. The availability is very much dependant on the time of year, as the deciduous trees will lose their leaves in winter. 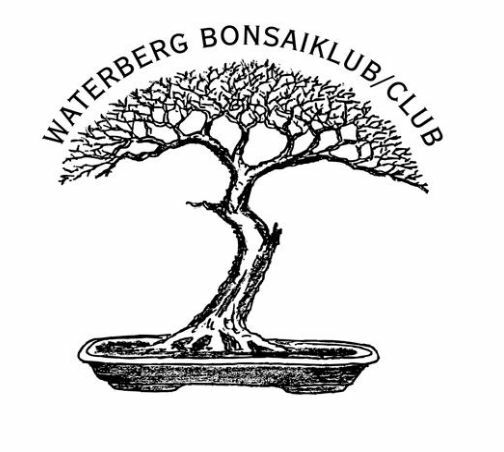 When looking for plants remember that all bonsai grows best outside. The reason for this, is that trees indoors get starved of natural light which is essential for photosynthesis. Should you require something to grow for short periods of time indoors, we can advise you on suitable species. Pots, Tools, Feeds, Soils, Figurines and Accessories. We import directly and stock pots, tools, soils, ornaments at the competitive prices . 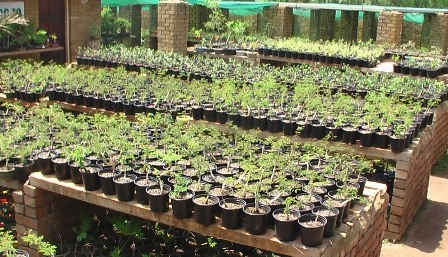 We carry up to 15 000 pots at times, from tiny 2cm mame pots to pots in excess of 1m. 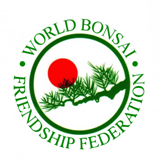 We supply to many of the bonsai clubs and professional bonsai nurseries. Alternate to Flowers in Offices. Bonsai have become a sought after alternate in offices and board rooms. We have years of experience in this field and can advise you on what need to be done or refer you to our agent for full implementation. Due to limited light indoors and air-conditioning, trees should not be held indoors for longer than 14 days. Remember that they need water and not to be forgotten over long weekends.